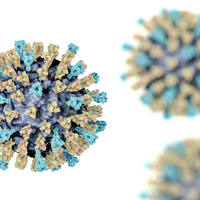 The number of measles cases in the US so far this year has exceeded the total in 2018 to become the second highest since 2000, the US Centers for Disease Control and Prevention reported yesterday (April 1). At 387, the count in the first three months of this year surpassed the 372 cases recorded last year, and most people who have contracted the disease were not vaccinated. 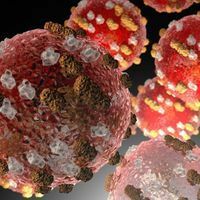 Fifteen states have reported cases of the disease, and outbreaks, defined as three or more cases, are ongoing in parts of New York, California, Washington, and New Jersey. 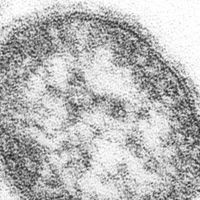 Several of the outbreaks began with unvaccinated travelers returning from other parts of the world where outbreaks are occurring, including Israel, Ukraine, and the Philippines, according to the CDC. 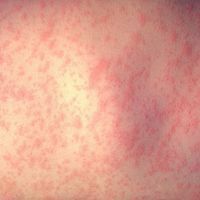 Hotez and colleagues conducted a study to identify areas at risk for measles and other vaccine-preventable diseases because of vaccine refusal. 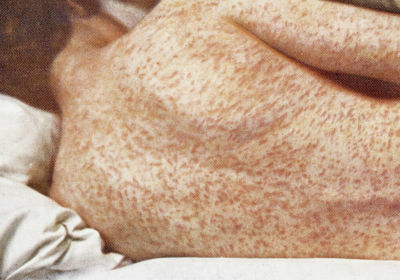 Half of the 15 counties in the US where the most nonmedical vaccine exemptions occur are now reporting outbreaks of measles, he tells the Post. Several state legislatures are considering whether to curtail these nonmedical vaccine exemptions, including Washington and Maine, according to the Post. Anti-vaccine activists are countering the mounting public health response to the measles outbreaks, reports the Post. Some have held rallies and one anti-vaccination group compared public health efforts by Rockland County, New York, which banned unvaccinated kids from public places, to the Nazi persecution of the Jews. Both the Auschwitz Memorial and Museum in Poland and the Anti-Defamation League criticized the comparison, according to the Post.